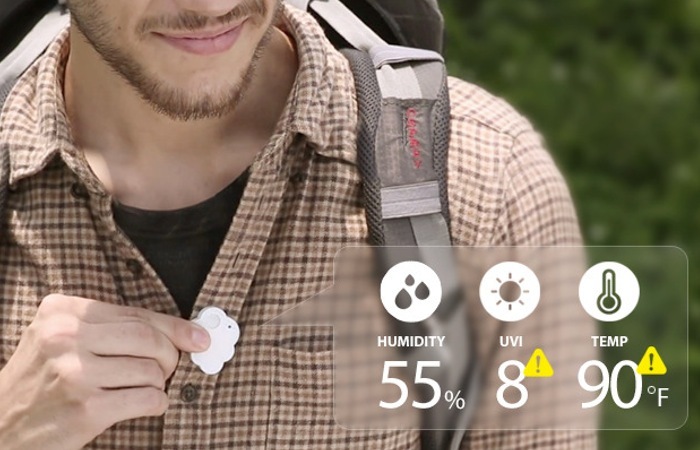 If you are interested in tracking the weather with you your personal environment you might be interested in the new Bluetooth environment tracker called the CliMate. The CliMate has been specifically designed to provide you with an easy way of tracking your local weather by reading real time humidity, temperature and UVI readings which are then transferred to the CliMate companion application on your smartphone. 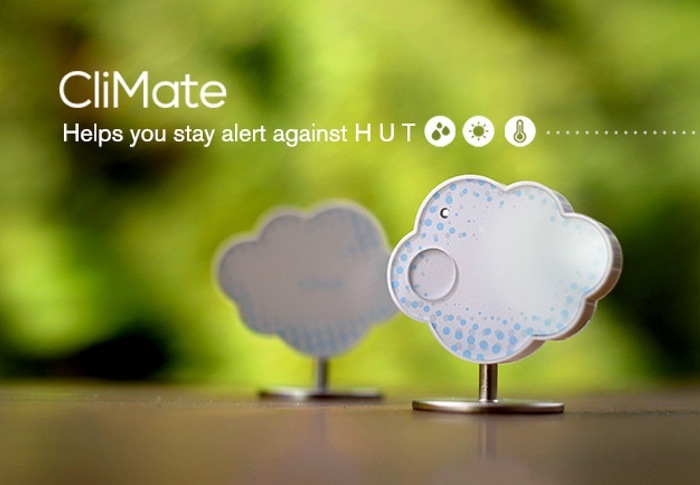 The CliMate has been crated to monitor your personal environmental data 24/7 and provides answers to the constant changing day-to-day environment with the simple touch of a button. Rooti the makers of the CliMate Bluetooth environment tracker explain a little more about their device and its inspiration. “It’s a jungle out there. Change is constant and nothing more so than the weather. Skies open up and cloud over within a matter of minutes, rain falls, heat rises, and sun rays flare bright, often within the course of a few minutes. The Climate environment tracker project is currently over on the Kickstarter crowd funding website looking to raise enough pledges to make the jump to production. 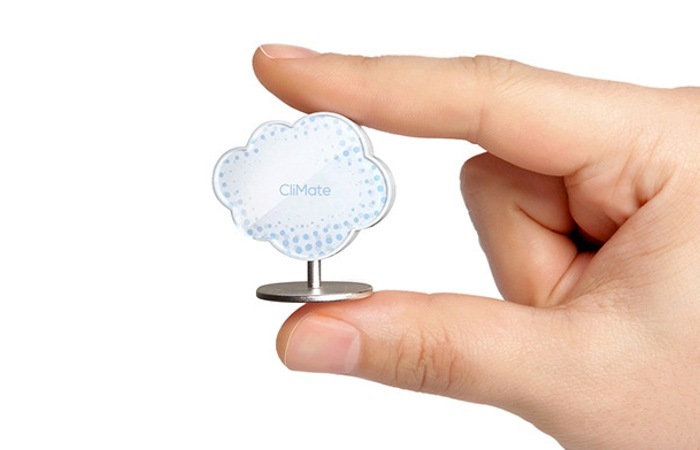 So if you think the tiny Bluetooth Climate device is something your daily life could benefit from, visit the Kickstarter website now to make a pledge and help Climate become a reality.